The NFL has invaded this special edition of Sports Speak! 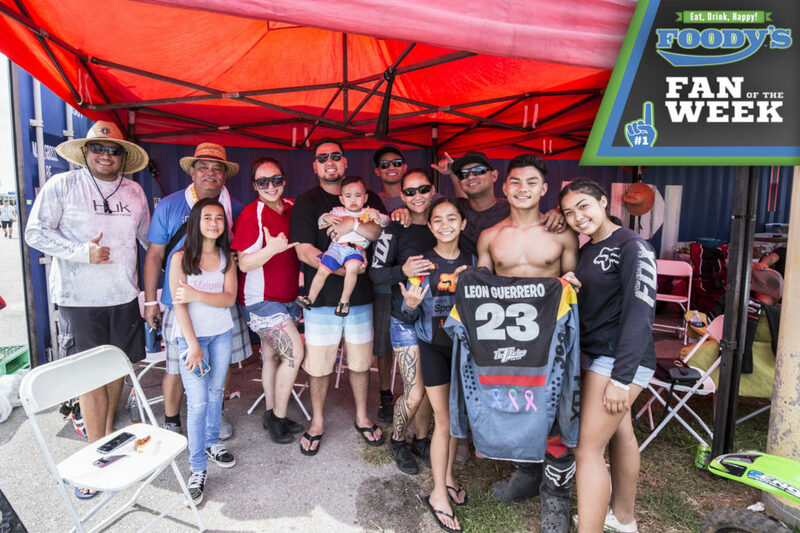 Guam son Zach Banner and teammate Larry Ogunjobi of the Cleveland Browns wrapped up their stay on Guam just this past week. 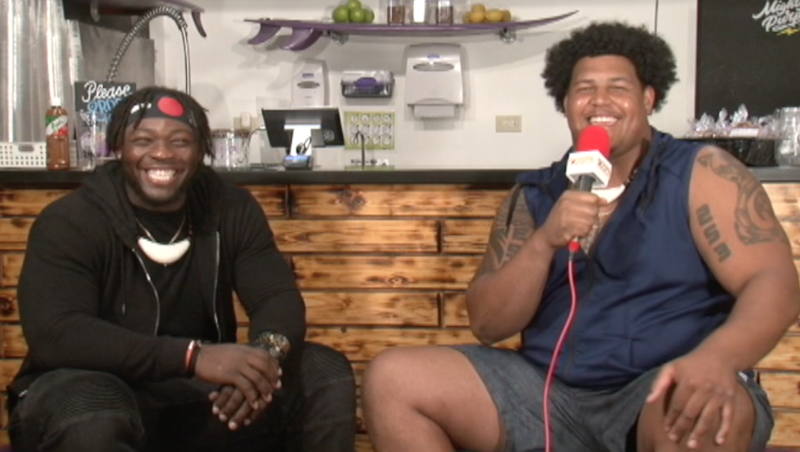 The two sat down with GSPN at the Mighty Purple Cafe to talk about their stay on Guam as well as a very entertaining back-and-forth session.